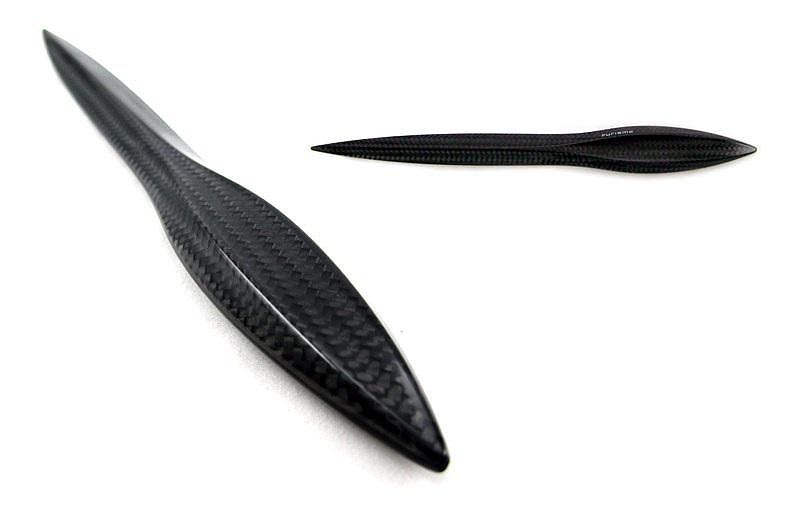 HomeBlogHome DecorPurisme Carbon Fiber Letter Opener. 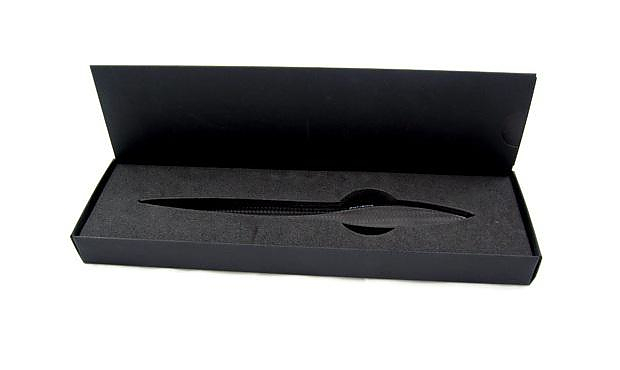 Can a letter opener be turned into an object of art? Austrian design studio Purisme and designer Mario Zeppetzauer show that everything is possible, by turning this simple tool to a must-own design object. 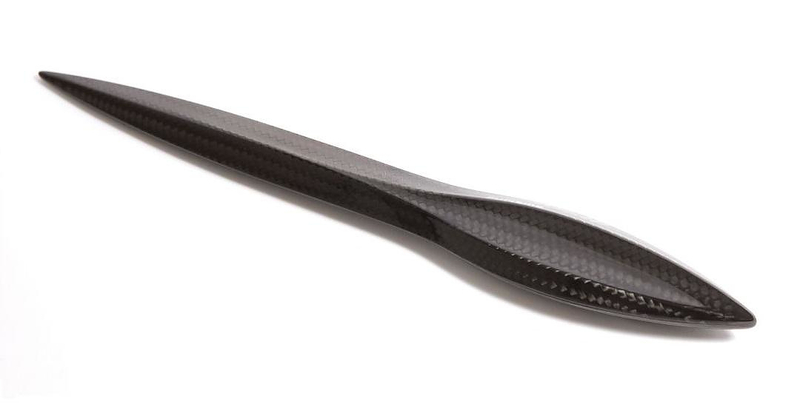 The Purisme letter opener is made entirely of carbon fiber and is a strikingly stylish and useful office gadget. 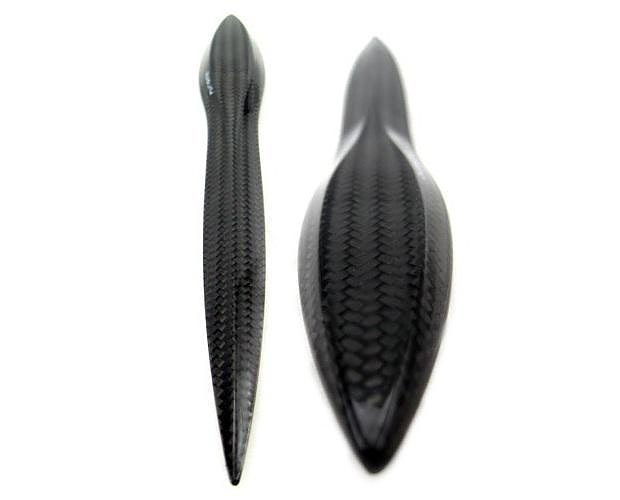 Weighting only 10 grams this feather light luxury item conveys slenderness and elegance. It is manufactured in the same production center where formula 1 race car shells are built and it is crafted with an amazing amount of detail, workmanship, and quality. 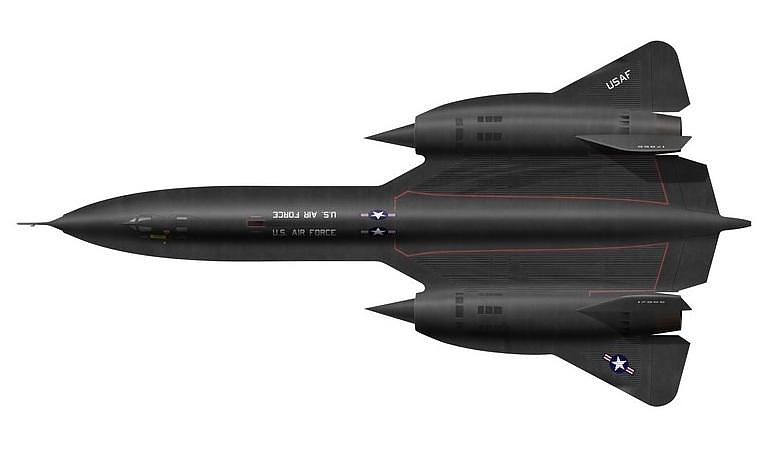 The design is inspired by the legendary Lockheed SR–71 Blackbird Mach 3+ strategic reconnaissance aircraft, a symbol of power, excellence and technological superiority. Mario was fascinated by the idea of placing a representation of pure dynamic power back on those desks from which power is projected every day. He most certainly achieved his goal and as it appears he is also very satisfied with the result. 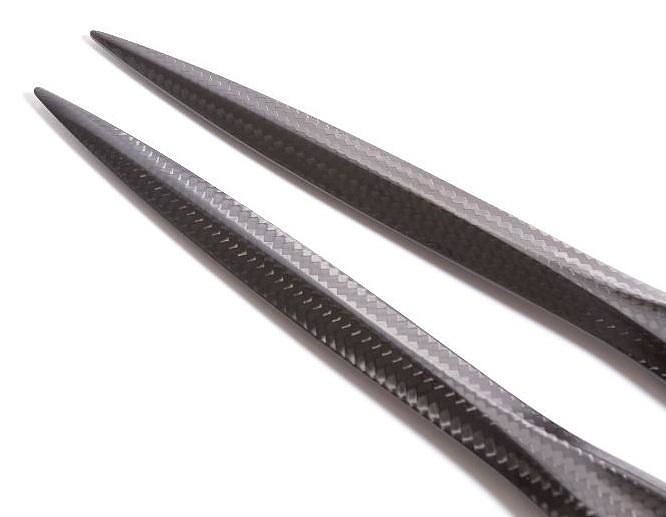 Each Purisme Carbon Fiber Letter Opener undergoes meticulous controls during production and an additional final inspection by Mario Zeppetzauer who has to sign his approval before it leaves the factory. Due to its originality, sleek aesthetics and impeccable craftsmanship the Purisme Letter Opener is a Red Dot 2008 and Bio.21 award winner. 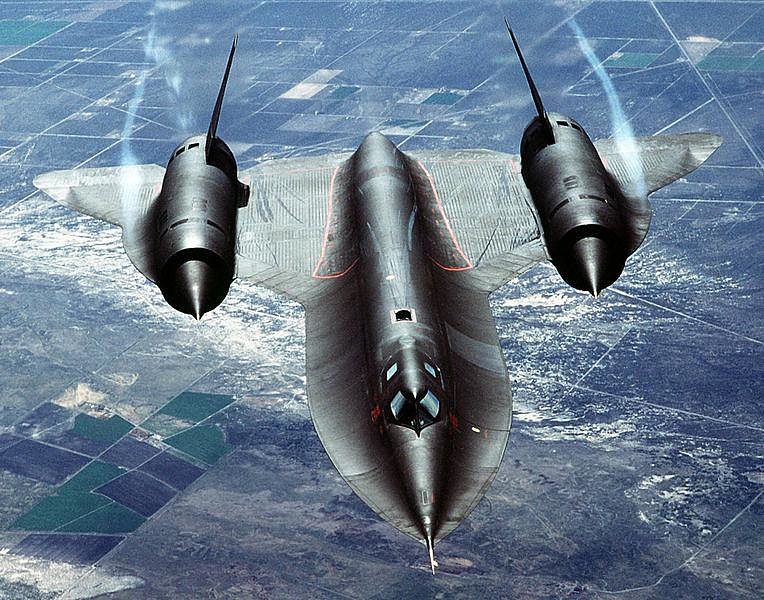 An impressive list of awards for such a single purposed small object. 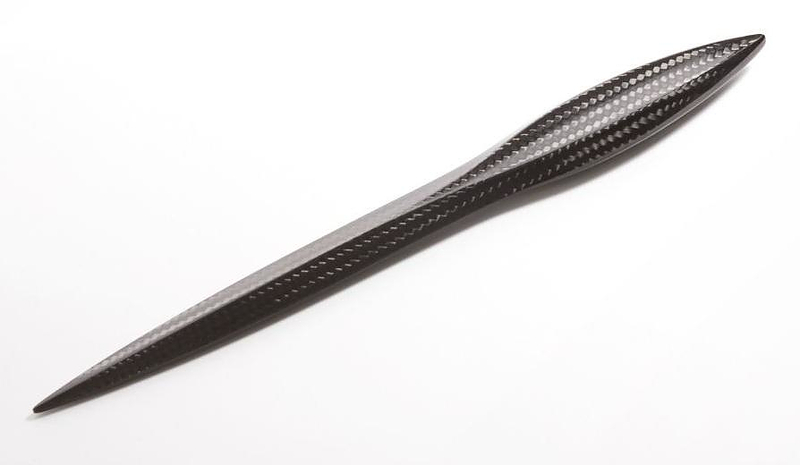 The Purisme Carbon Fiber Letter Opener is an expensive proposition for opening envelopes but nonetheless is has a very high artistic value.